The PC controls listed in game are incorrect! Updated controls follow this message. 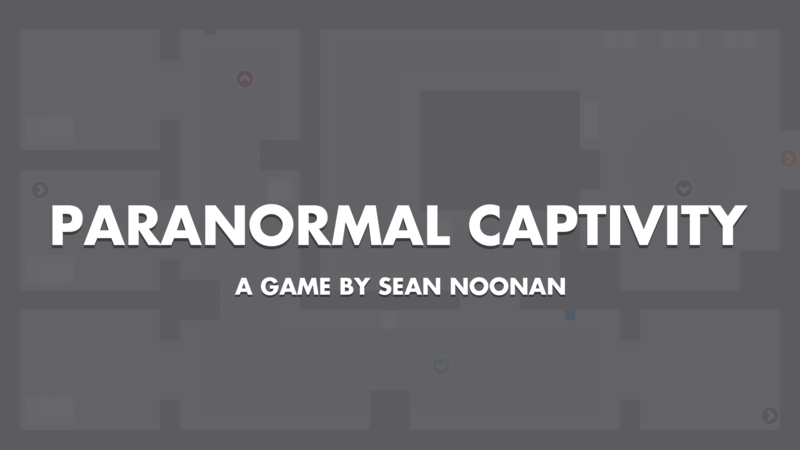 Paranormal Captivity is a stealth/action/puzzler where you play as the ghost of an executed prisoner. Your final mortal act was to share vital information with the prisoner in the adjacent cell. You must use your spirit powers to free the prisoner lest they suffer the same fate as you. 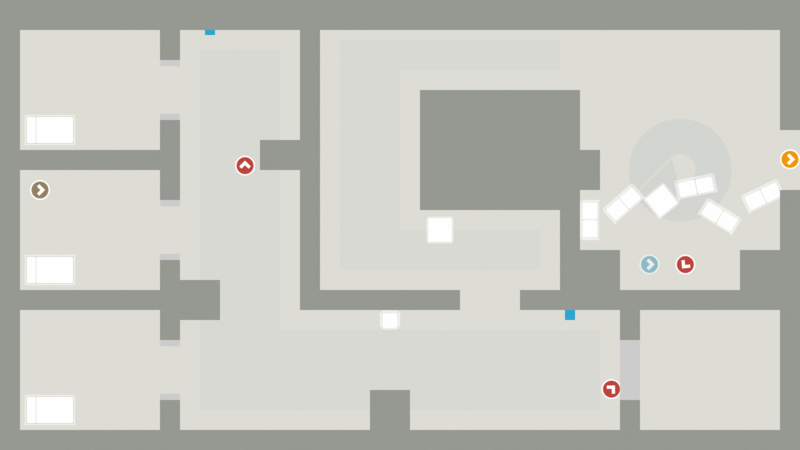 You can phase walk through solid objects - if you phase out inside a patrolling guard or inanimate object, you will possess them. You can use possession to take over the minds and bodies of patrolling guards, whom provide you with the ability to shoot and flick switches. You can also use possession to take control of inanimate objects and reposition them to create a blocker or clear a path. You can use "clairvoyance" to predict the path of the prisoner and plan the escape. So this came in hot, I submitted 5 minutes before the deadline after fixing a serious issue. So please understand there will be some rough edges, and it might be a little tricky at first to work out how to play. Give it a minute or two and you'll find that there are some unique and funny ways to achieve your goal. It's a systemic game, so both beware and embrace the bugs. Unfortunately the ranking system wasn't finished in time, so enjoy those F ranks! 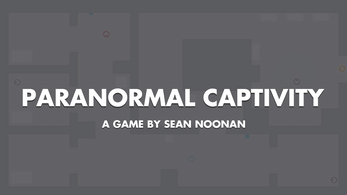 Developed by @SeanNoonan for 2018 the Game Maker's Toolkit Jam. Pretty good all things considered, this cries out for more levels! Nice game! I am not sure how to get a higher rank than F though. The concept is great for a game jam. I couldn't break it either which is a plus.